1. Adam Jones, “Details of Grave of Oskar Schindler – Old City – Jerusalem – Israel – 02,” 2011. Photograph. Source: Flickr, posted 1 May, 2011, accessed 19 June, 2014, https://www.flickr.com/photos/adam_jones/5676126945. 2. 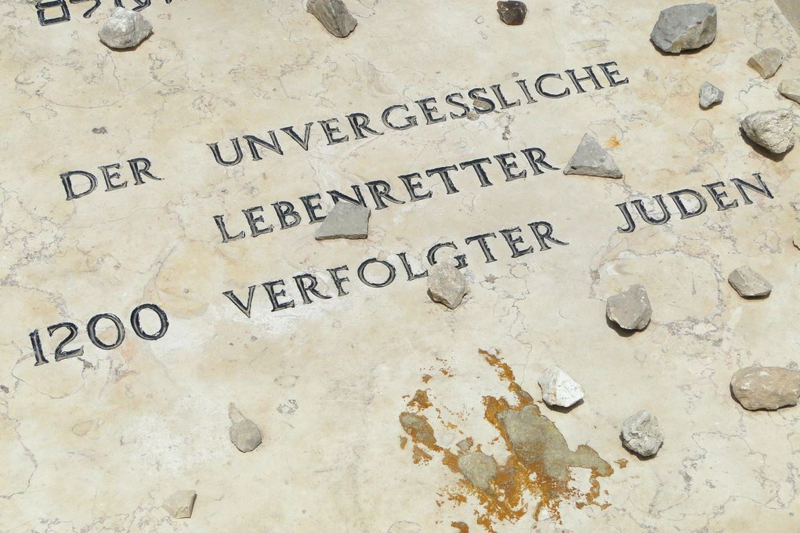 Jones, “Details of Grave of Oskar Schindler”.